Your Premier Chiropractor in Spring, TX. At Ward Chiropractic Center, we strive to make our patients feel comfortable and at ease, while offering a wide array of chiropractic care that ranges from spinal decompression to prenatal and pediatric care. 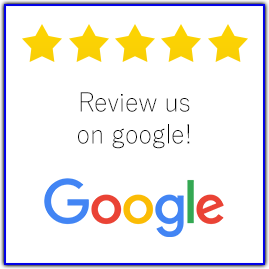 Whether you are seeing our doctors for pain relief, for pregnancy, or for some other reason, from the moment you set foot inside our door, you will be impressed by our friendly, caring staff, and by the practice's comfortable, spa-like surroundings. A single traumatic event, such as lifting an object that is too heavy, can cause serious tissue injury. This can also occur through repetitive motion, such as typing, or through poor spinal posture for long periods of time. These injuries undergo chemical and physical changes that can result in inflammation and reduced functional abilities. Gentle spinal manipulations or adjustments use pain-free, controlled force to help free restricted joints that are stiff and painful as a result of injury to the tissue. They work to alleviate muscle tightness and pain, allowing the tissues to thoroughly heal. Dr. Jeff Ward and Dr. Allday use their broad diagnostic skills to provide a full range of chiropractic care that is well-suited for the entire family. They are also trained to prescribe rehabilitative exercises that can therapeutically help to eliminate pain and restore a full range of motion. Since our doctors take a drug-free, holistic approach to pain relief, dietary and lifestyle counseling may be included in your well-designed treatment plan. To learn more about the Ward Chiropractic team and the services we offer, we ask that you please browse through our website. We frequently update our website with useful information about chiropractic care that can help our patients incorporate useful wellness practices into their everyday lifestyles. Please feel free to read any of our helpful articles to enhance your knowledge about a host of interesting topics related to chiropractic care. Please call Ward Chiropractic Center at (281) 786-4922 today to schedule an appointment with one of our chiropractors in Spring, TX. 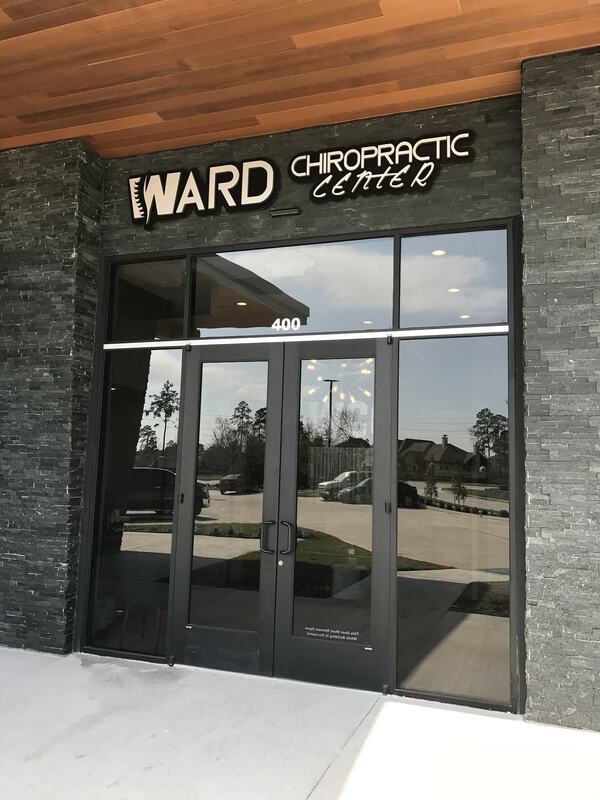 Ward Chiropractic Center is a state-of-the-art facility conveniently located at 6922 West Rayford Road, Suite 400, in Spring Texas 77389. "I have been an advocate for chiropractic care since 1986. After spending 2 ½ years going to traditional doctors for pain relief after my coxis was broken in childbirth in 1984. There was little they could offer me except painkillers, which provided no real progress or physical reparations. Then a wise friend of mine recommended that I try her chiropractor that had delivered amazing relief to her and wondered what he could do for me. Wherever my family moves in this great country of ours, I always look up and explore chiropractic care providers. I found Dr. Grace Pavlovsky and Dr. Jeff Ward!" 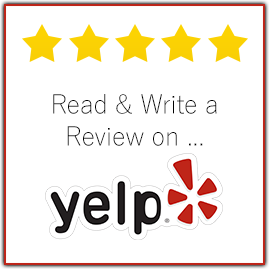 "I have been a patient of Dr. Ward's since mid July 2007. I have always had a misconception of what chiropractic care was all about. Due to my severe back pain which was worsening day by day, I decided to see Dr. Ward mainly to find out what was wrong with my back. It is now Jan. 2008 and after 6+ months of reconstructive therapy to my spine I am virtually pain free. I was wrong about chiropractics... it isn't 'pop you out and go home'. Dr. Ward diagnoses your problem before he even touches you and then using his state of the art equipment and knowledge in his field he targets the problem area and makes a therapy program to suit your individual need. I highly recommend this man to anyone suffering any discomfort at all. Not to mention he has a wonderful bedside manner. Thank you Dr. Ward!!!!"